Sometimes, dental problems are not visible to the naked eye. Dental x-rays give you and your dentist a better view of your teeth structure to better diagnose problems and prevent them from getting worse. Dental X-rays, or radiographs, provide you and your dentist a more in-depth view of your teeth’s health, structure, and position. They can also help identify any potential issues for treatment and prevention. With dental X-rays, your dentist can find details that are not visible during routine dental exams. 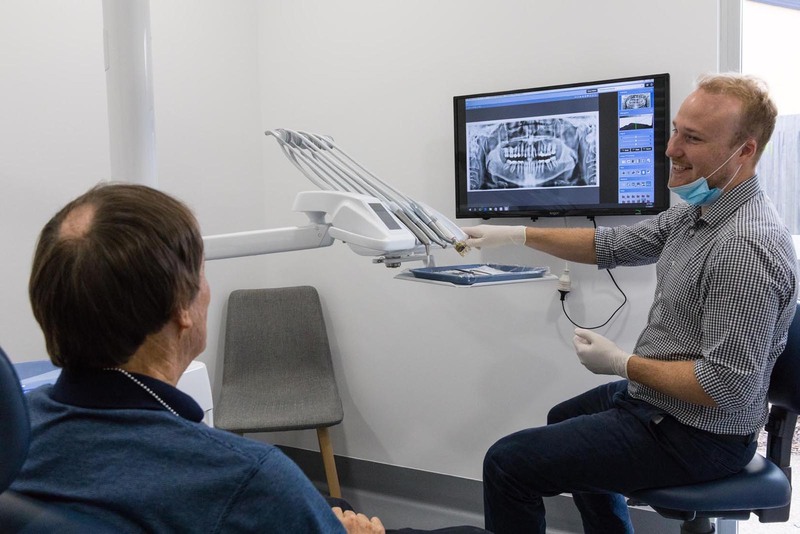 Dental X-rays help your dentist can better identify any problems in your oral health, such as impacted teeth, cavities and abscess, fractures, tumours, and other abnormalities. There are two major types of dental X-rays, intraoral and extraoral. Intraoral X-rays are the most common and display various aspects of your teeth structure. Most commonly they will show the 'in-between' surfaces of the teeth, and help reveal any present decay, or pathology present. Meanwhile, extraoral X-rays show the overall picture of the mouth. Most commonly, the OPG will be taken at most new patient examinations, and can be particularly pertinent in the diagnoses of hidden abnormalities in the mouth. Sometimes, your dentist needs more than just a look at your teeth and gums. 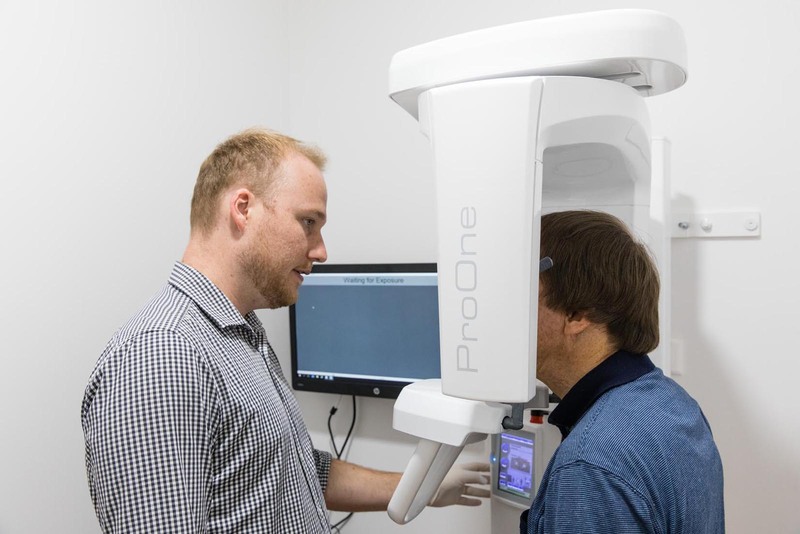 A dental X-ray allows dentists to view dental structures that are hidden from view so they have better insight into your overall dental health. Check out our prices for dental x-rays and consultations at Battery Hill Dental, your local Caloundra dentist. Will a dental X-ray hurt? While the X-ray itself will not cause any pain, you will need to bite on a piece of film, which some people find uncomfortable. What are the risks of dental X-rays? Dental X-rays expose you to low levels of radiation that are generally safe for both children and adults. In modern times, the radiation dose is so low, you'll get more radiation from a flight to Sydney then our x-rays. It is recommended to get the smaller, bitewing x-rays every 2 years, and the larger OPG x-ray every 3-5 years. However, if in pain, or experiencing a dental problem, an x-ray is normally essential in the correct diagnoses and treatment of the problem. Do I need to prepare before getting a dental X-ray? There’s no need for any preparation before getting a dental X-ray, except maybe for brushing your teeth so you have a clean mouth from which to get X-ray data from. This is generally not an issue. The radiation dose is so low these days, you will get more from a flight to Sydney. However, if a mum is uncomfortable with the idea of an x-ray being taken, we will always respect your decision without any judgement. See your teeth in a new light. Give your dentist a detailed view of your teeth and jaw structure using dental X-rays performed by our highly trained dentists. Our complete range of dental radiograph equipment can help identify problem areas so they can be treated the right way, right away.